For a once-in-a-lifetime adventure, a gentleman-only trip–strictly no wives and girlfriends allowed–is sometimes the best way to go. A gentleman-only holiday is a pink ticket to overindulge in those manly pursuits that are so often constrained by domesticity, among them a host of iconic sporting events and opportunities that most responsible men can only dream of enjoying to the full. With WAGs left behind, the trappings of civilised life can be temporarily abandoned in favour of shameless hedonism shared by all members of the party—and, among close friends, there will be no need to suppress or disguise a uniquely male and somewhat unhealthy obsession with your chosen activity. Such opportunities are rare for modern man, but a milestone birthday has become the classic excuse for such outrageous self-indulgence. Whatever you decide upon, the trip must work—after all, it may be 10 years before there’s another chance—and that means only the best will do: the most comfortable and perfectly located places to stay, the world’s greatest rivers, shoots and sporting events and, when relevant, the top guides to guarantee success. Matching such high expectations with reality doesn’t come cheap, but here’s our selection of boy’s own trips that won’t disappoint. A boys-only fishing trip is always an event to be savoured, but a week on the Atlantic Salmon Reserve in Russia’s Kola Peninsula ticks every box. 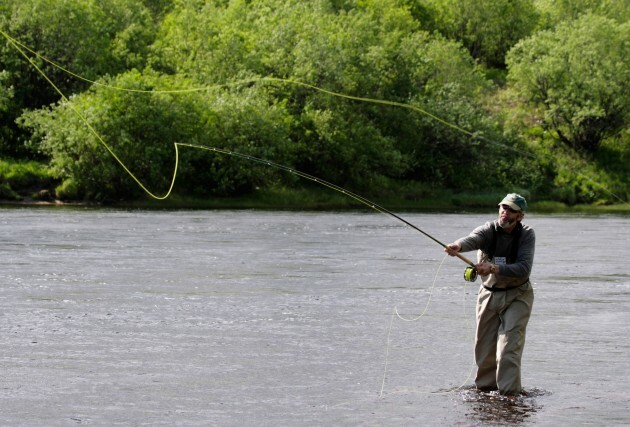 The reserve is home to some of the biggest salmon in Russia and the Rynda an absolute jewel of a river, on which guests fish in pairs under the expert direction of a superb Russian guide. Join legendary guide Tristan Voorspuy on a Wilbur Smithesque week-long riding adventure within a private concession of the game-rich Masai plains in Kenya. 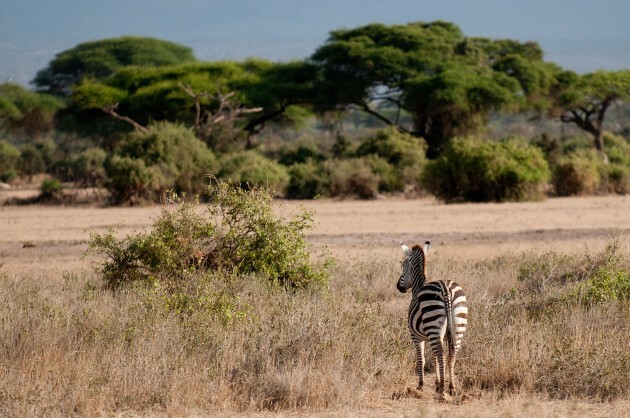 You will need to be fit enough to ride for up to eight hours a day on well-schooled Thoroughbreds and can expect exciting encounters with lions, buffaloes and elephants along the way, not to mention dodging crocodiles and hippos when crossing the iconic Mara River. Fly into Dublin on Friday morning and transfer to the Castle Golf Club for brunch and a round before checking into the city’s famous Shelbourne hotel (www.marriott.com), which is also temporary home to the Irish rugby team. The celebrated contest for the Championship Trophy will be hotting up by the time Ireland play Scotland on March 19 next year at the Aviva Stadium, where you’ll have reserved seats on the premium level for what also promises to be a thrilling contest for the Centenary Quaich. the elusive Macnab—a brace of grouse, a stag and a salmon all on the same day. 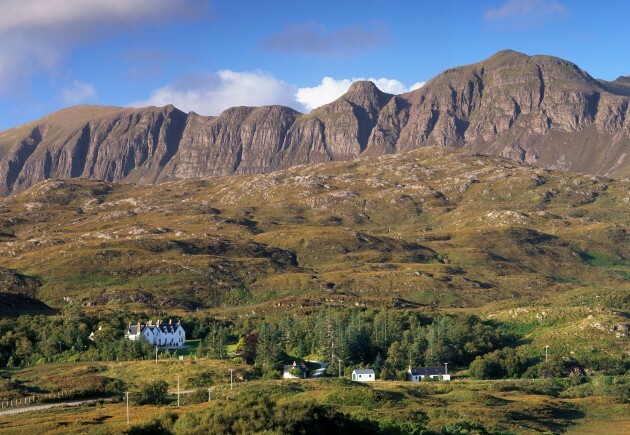 It’s a lot harder to achieve than it sounds, but there is a handful of Highland estates that offer a realistic chance given the right conditions. trips, contact CKD Galbraith’s sporting department in Perth. 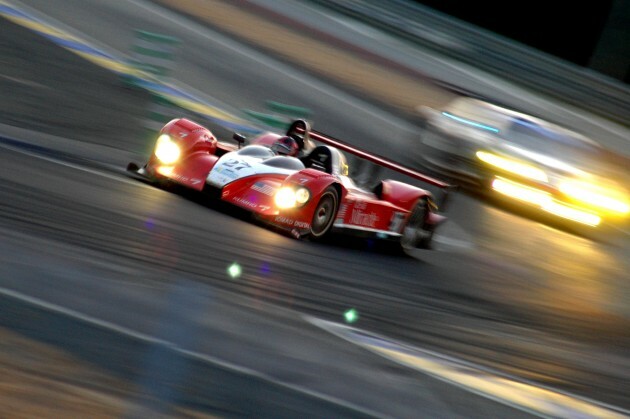 Fly by private charter to Le Mans in France for the greatest motor race in the world (June 18–19, 2016) and book into the Maison Blanche campsite (www.campingfrance.com) for an experience that has become as much of a tradition as the race itself. Arrive in time to soak up the carnival atmosphere of Mad Friday and the driver’s parade that evening in the old part of town. The 24-hour-long race kicks off at 3pm the following afternoon and continues throughout the night at speeds in excess of 200mph. 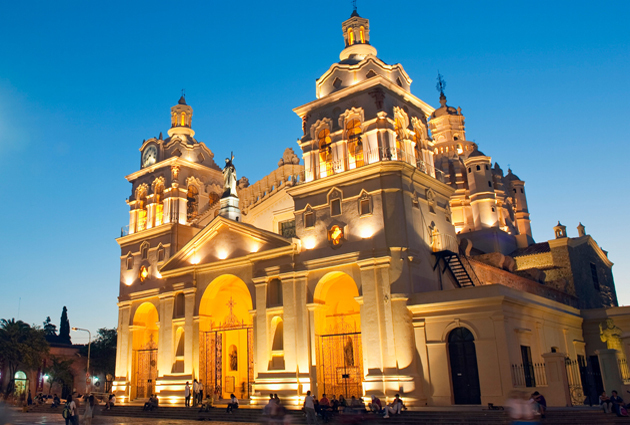 The ultimate boys’ own trip for the shooting man starts with a direct British Airways flight to the fabulous city of Buenos Aires. After a night on the town, fly up to Cordoba and shoot more than 100 wild doves flighting to and from their feeding grounds (there are some 100 million at large in the province) before enjoying an alfresco lunch in the sunshine—Argentine beef asado washed down with cold beer and Malbec. The post-siesta shoot continues into dusk, after which it’s time to repair to a sumptuous colonial estancía for a hot bath and further sustenance; repeat for the next four days. For the keen shot, there is no better way to celebrate a milestone birthday with close friends. 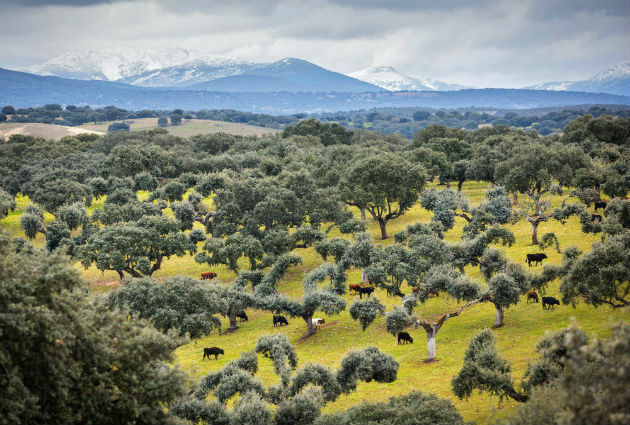 Extend your shooting season up until the end of March with a visit to the steep hills and rolling plains of Salamanca province. Your quarry is the red-legged partridge and your party will stay for the duration of a three-day shoot at the superbly appointed Las Ahijaderas Lodge as guests of the Sanchez-Fabres family. Produced over deep valleys and rocky gullies, the birds are both challenging and numerous and the accuracy of each gun will be recorded for posterity by his personal secretario. After a full day in the field—broken by a delicious lunch served by liveried butlers—there may still be time for a tour of the family’s bull-breeding ranch a short distance away. 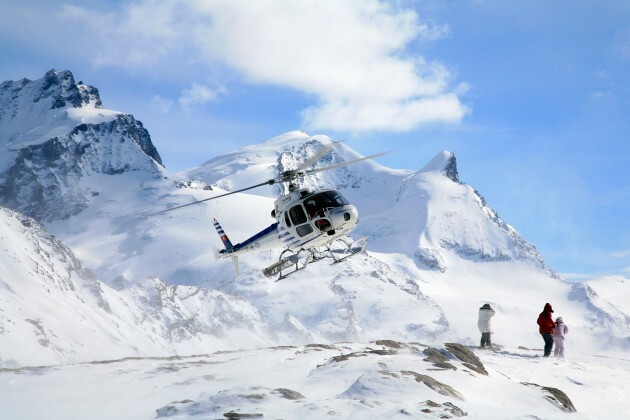 A long weekend heli-skiing is about as exciting as it gets on two legs—and, with ladies out of the equation, the sky’s the limit for adrenaline junkies wanting to ski down as many mountains in as short a time as possible. Top mountain guide and Englishman in exile Anthony Franklin will leave instructions at Geneva airport for you to drive to the Swiss or Italian Alps depending on the latest snowfalls. He will also organise the best hotels for your stay and guide your group down mountains so high and remote that few without wings ever contemplate a visit. Above all, he’ll keep you safe and in snow throughout a thrilling alpine adventure.